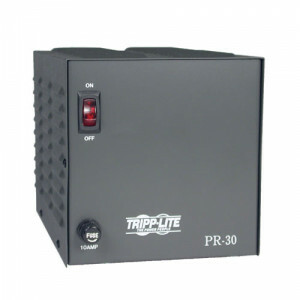 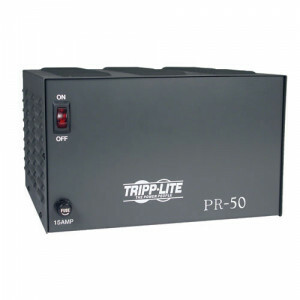 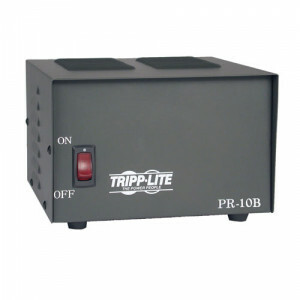 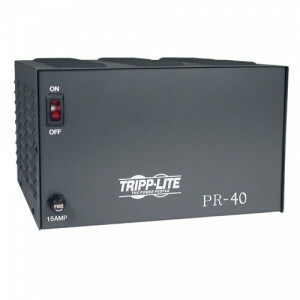 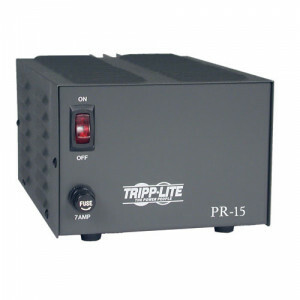 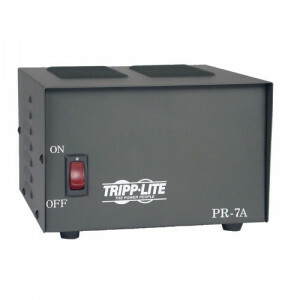 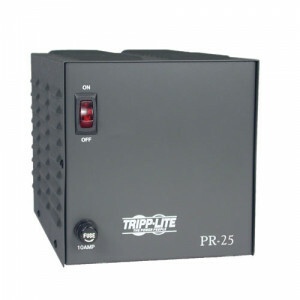 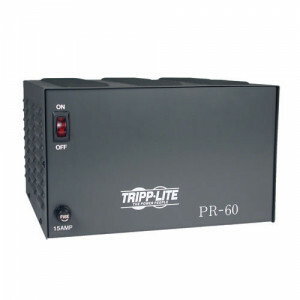 output: 12VDC ± 1% output current: 0.0 8.3A ripple and noise: 200mV power output: 100W dimensions: 7 7/8" x 3 13/16" x 1 3/8" weight: 20.45 oz overload protection: 105% - 150% fold back current limiting, non-automatic recovery input voltage: 100-120 Vac/200-240 Vac (switch selectable) 50/60 Hz input rush current: 15 A @ 110 V setup, rise and hold-up time: 200 ms, 100 ms, 300 ms at full load and 230 VAC working temperature: 14 °F to 32 °F: 80 % load 32 °F to 122 °F: 100 % load 122 °F - 140 °F: 60 % load operating humidity conditions: 20-90 % RH overload protection: 105-150 % fold back current limiting with auto-recovery withstand voltage (max. 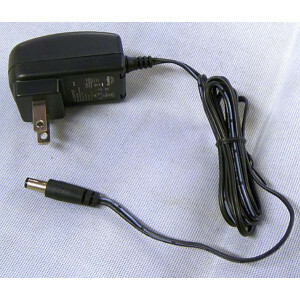 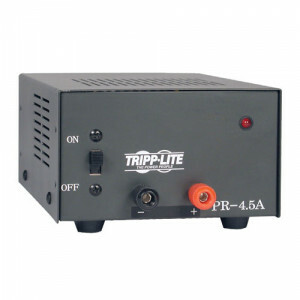 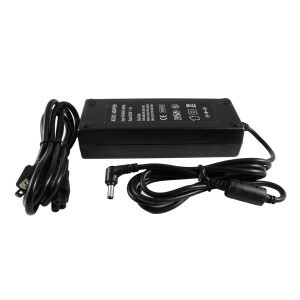 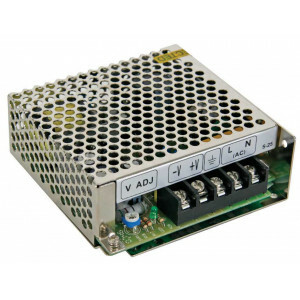 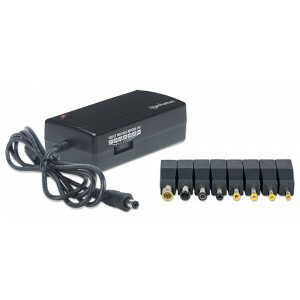 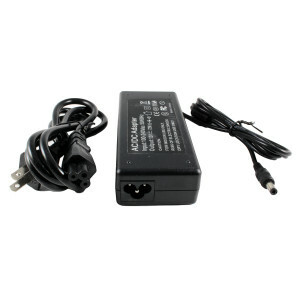 1 min): I/P - O/P: 1.5 kVAC I/P - FG: 0.5 kVAC DC adjustment range: ± 10 % rated output voltage (V adj) efficency: 74 % connection: 5, 7, or 9 pole terminal block, pitch 0.37"
output: 12 VDC ± 1 % output current: 0.0-12.5 A ripple and noise: 180 mV power output: 150 W dimensions: 7.87" x 4.33" x 1.97" weight: 26.5 oz overload protection: 105-150 % fold back current limiting, non-automatic recovery input voltage: 100-120 Vac/200-240 Vac (switch selectable) 50/60 Hz input rush current: 15 A @ 110 V setup, rise and hold-up time: 200 ms, 100 ms, 300 ms at full load and 230 VAC working temperature: 14 °F to 32 °F: 80 % load 32 °F to 122 °F: 100 % load 122 °F - 140 °F: 60 % load operating humidity conditions: 20-90 % RH overload protection: 105-150 % fold back current limiting with auto-recovery withstand voltage (max. 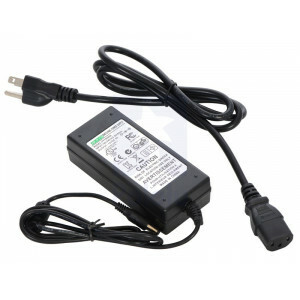 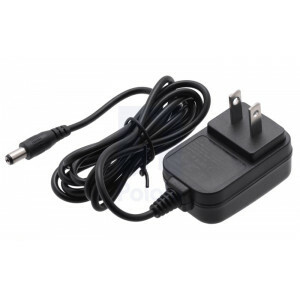 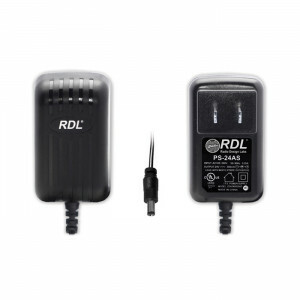 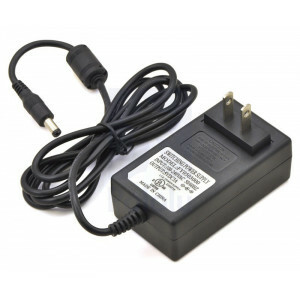 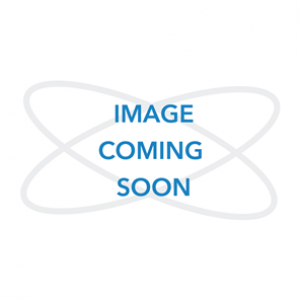 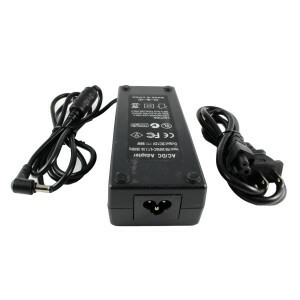 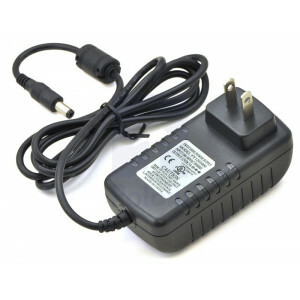 1 min): I/P - O/P: 1.5 kVAC I/P - FG: 0.5 kVAC DC adjustment range: ± 10 % rated output voltage (V adj) efficency: 74 % connection: 5, 7, or 9 pole terminal block, pitch 0.37"